Karl Demata and Chris Heilmann, formerly of Crippled Black Phoenix, have launched a new prog band, VLY. Debut album I is tentatively scheduled for release later this year. 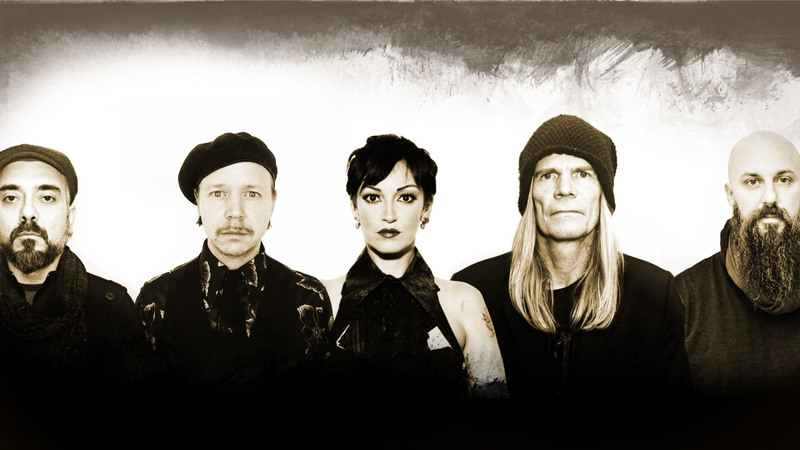 Demata and Heilmann are joined in VLY by vocalist Keith Gladysz (Diet Kong, Typical Reptiles), keyboardist Elisa Montaldo (Il Tempio Delle Clessidre) and drummer Mattias Olsson (Anglagard, White Willow, Necromonkey).